Following the creepy White Walker reveal in the last episode, Game of Thrones returns this week with a coronation, confrontations and several killings. Because a Game of Thrones episode without a murder scene is considered a dull affair (See what I did there?). 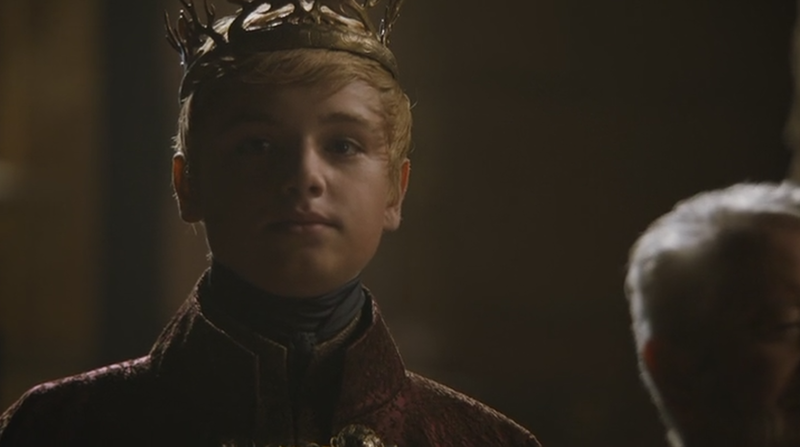 Tommen Baratheon’s coronation opened the episode. Throughout the celebration, our boy king could not keep his eyes away from Margaery Tyrell who stands proximate to His Grace as he welcomes his well-wishers. Tommen and Margaery’s flirtatious glances caught the attention of Queen Regent Cersei Lannister who immediately went out to confront the recently-widowed. 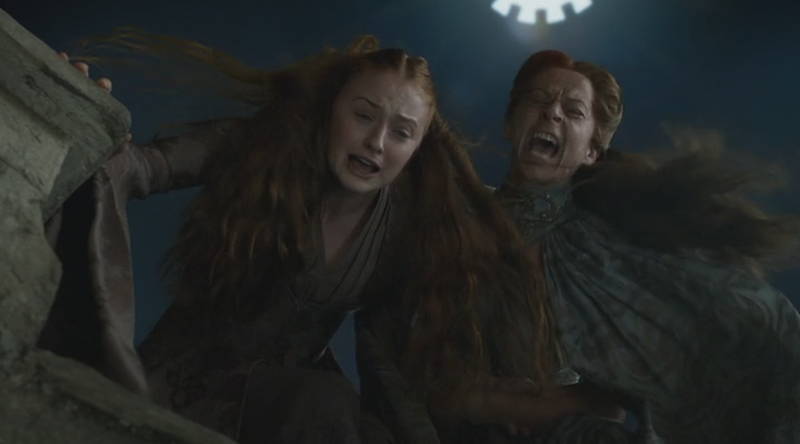 Posted in TV and tagged #cool, #nice, #popular, arya, baratheon, cersei, daenerys, game of thrones 4x5, game of thrones recap, game of thrones season 4 episode 5, GoT, got s4 e5, hbo, lannister, literature, littlefinger, margaery, sansa, series, show, targaryen, tommen, tv, tyrell, white walker on May 5, 2014 by mnlfilmclub.